This is it! 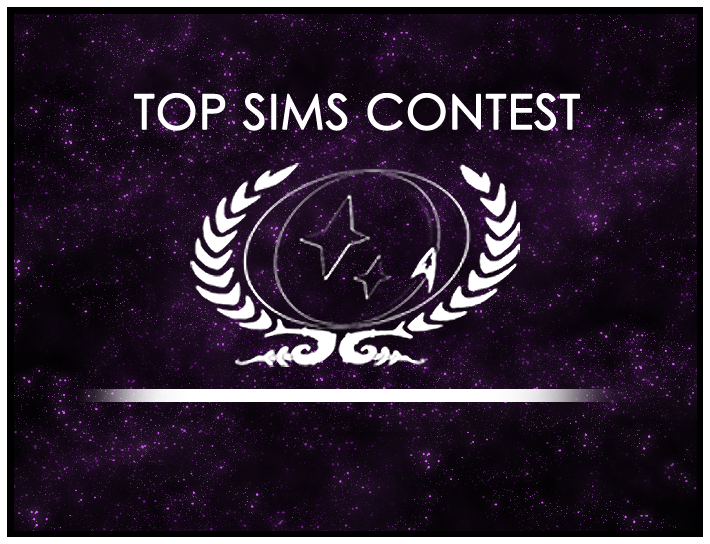 The final Top Sims round of the year, where we’ll decide the best sim of 2010. Head to the forums and vote today!